THE SEVENTH STAR is a deeply personal, unflinching and unapologetic memoir that sheds light on an intense childhood spent on Detroit's notorious West 7 Mile, the pivotal role that the area's hip hop scene played, and the rise to national prominence Swifty McVay and his peers experienced after the massive mainstream success of the group D12. Ondre Moore, better known by his stage name Swift - or Swifty McVay - speaks plainly here, telling the inside story of how the members of D12 met and how their relationships have evolved throughout the years. 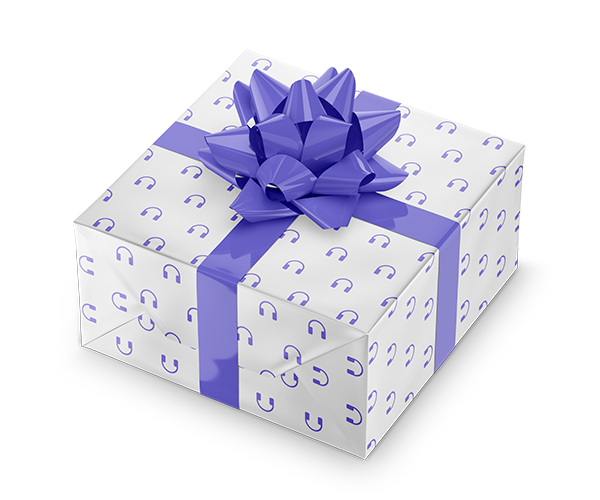 He describes D12's close connection and initially mixed reaction to a then little-known rapper, Marshall Mathers III, better known as Eminem. But Swifty also details the significant struggles each of them overcame in their personal and professional lives - including the bleak and brutal deaths of group members Bugz and Proof - as they rose through the ranks in the demanding world of rap. Finding anchors in sobriety and spirituality, Swifty continues to challenge himself creatively as he releases solo albums and tours today. THE SEVENTH STAR is the unique story of an artist finding his voice in America's heartland, succinctly and intimately told by a creative powerhouse in the world of hip hop. 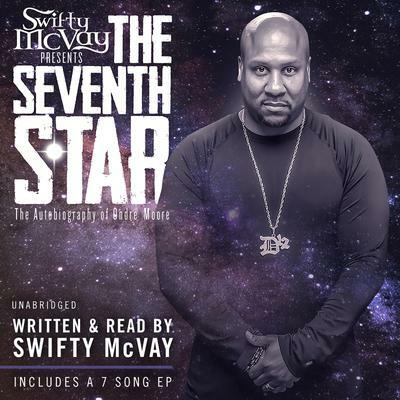 THE SEVENTH STAR also includes a 7 track EP that reflects on the life of Swifty McVay. The EP has artist features from Obie Trice, MRX SX, Lil David Ruffin, Tristan Lee, and Maestro and production from JustChillBeat, Silent Riot, MRK SX, and Dame Grease. The Seventh Star project was executive produced by LaBront "LB" Askew.